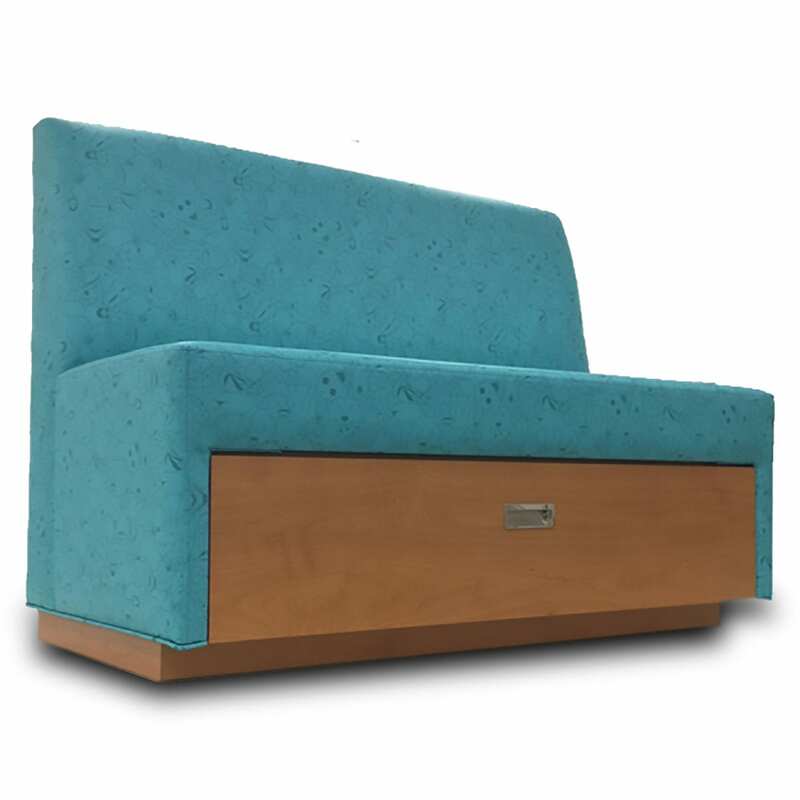 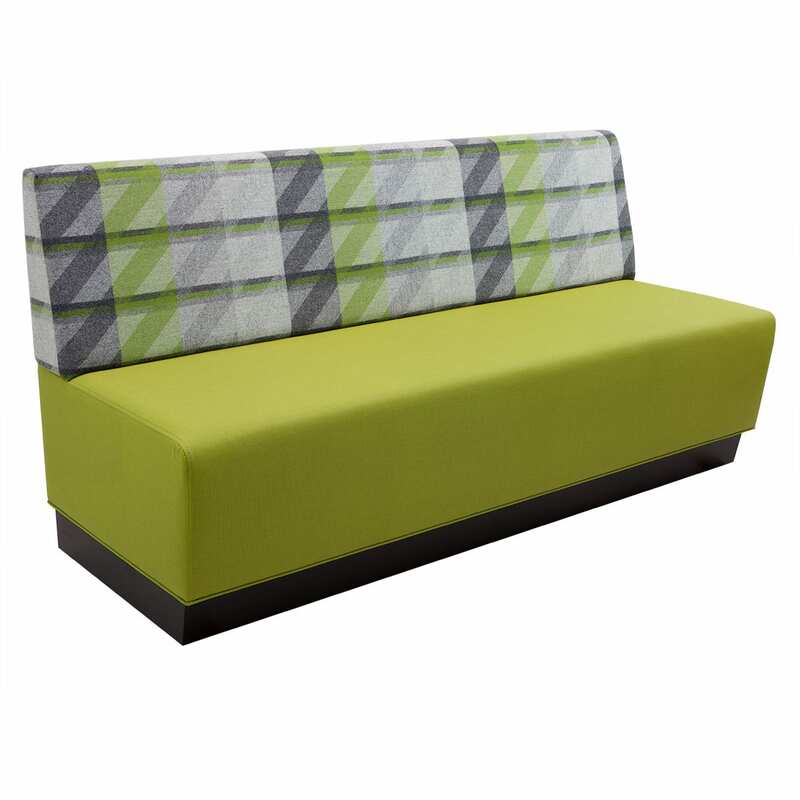 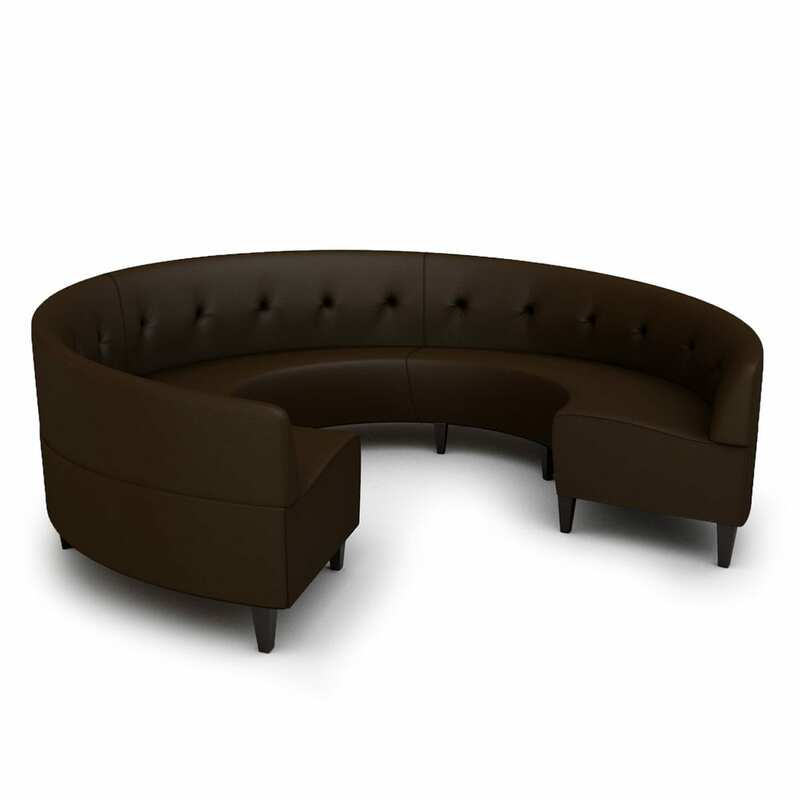 American Made booth or banquette with upholstered inside back, full box web seat and ABS toe kick. 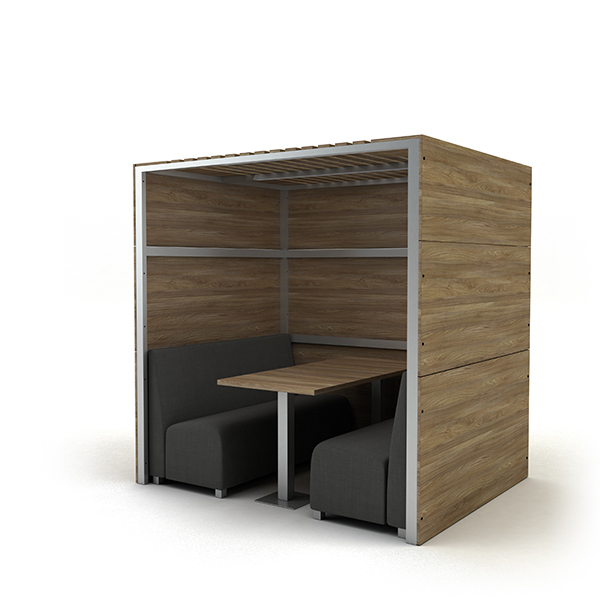 Available in standard finishes or COM. 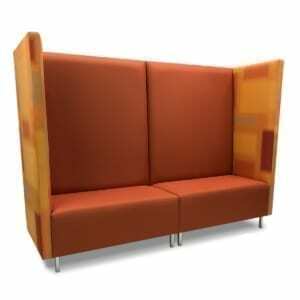 This product can be customized and built to any length.